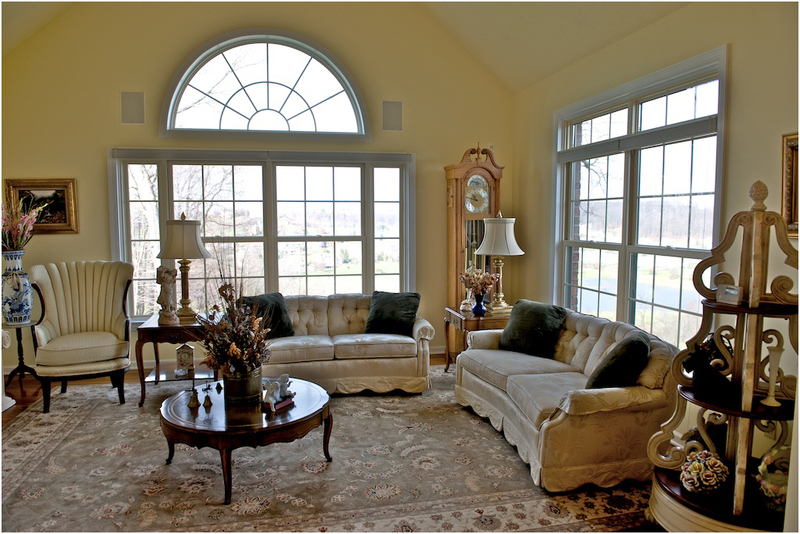 We are the exclusive dealer for Infinity from Marvin Fiberglass Replacement Windows in the Pittsburgh Area. Made of Ultrex, they are 8 times stonger than vinyl. They resist bending and bowing from heat and cold, so they always make a perfect seal. 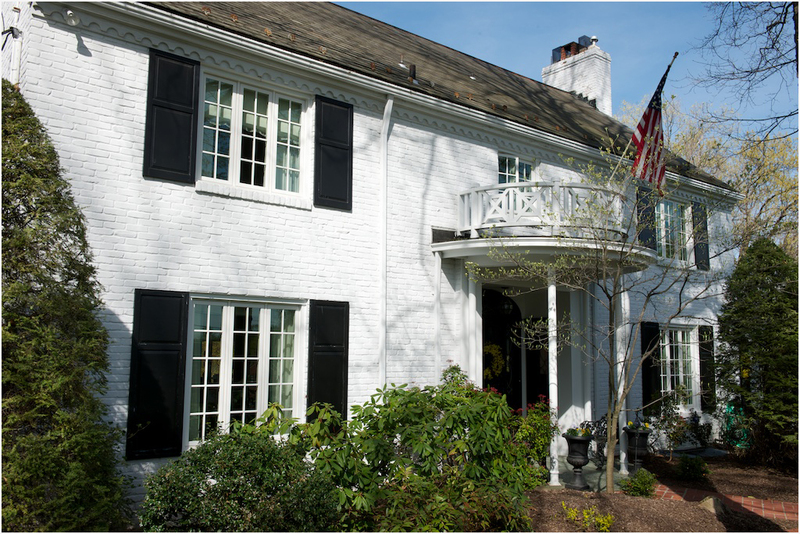 Fiberglass Replacment Windows are designed to give you the look and feel of Real Wood and they always have a low-maintenance factor. Infinity Replacement Windows have the most authentic look and feel of real wood of any product on the market today. You just have to see it, to believe it. Metropolitan Window Company also features ProVia Exterior Entry Doors and Infinity Patio Doors. 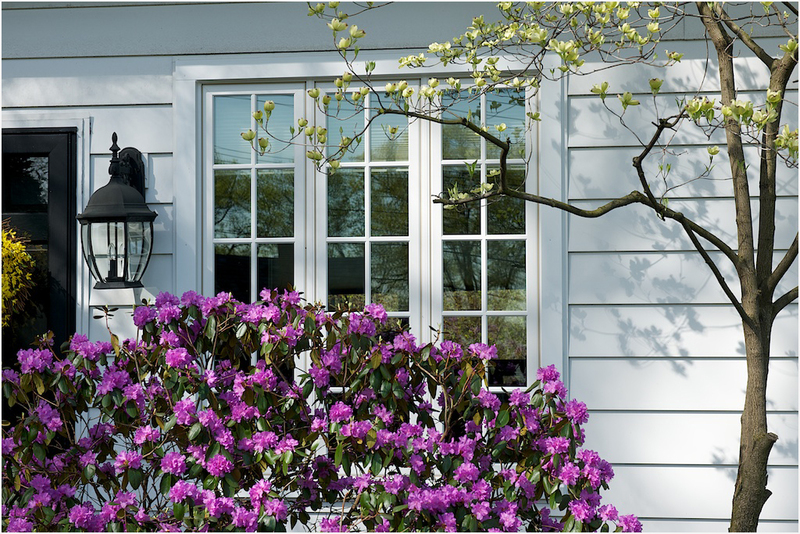 ProVia replacement doors are built to be welcoming and beautiful while truly protecting those who live beyond its entrance. ProVia Entry Doors are built to be energy efficient, beautiful and secure.